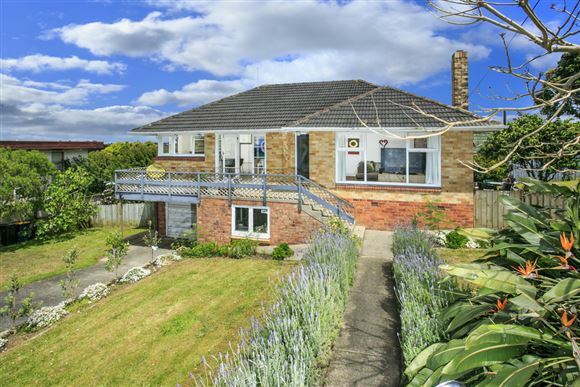 First time on the market for more than 50 Years. 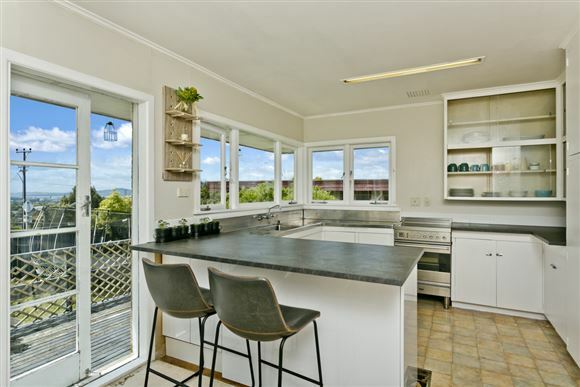 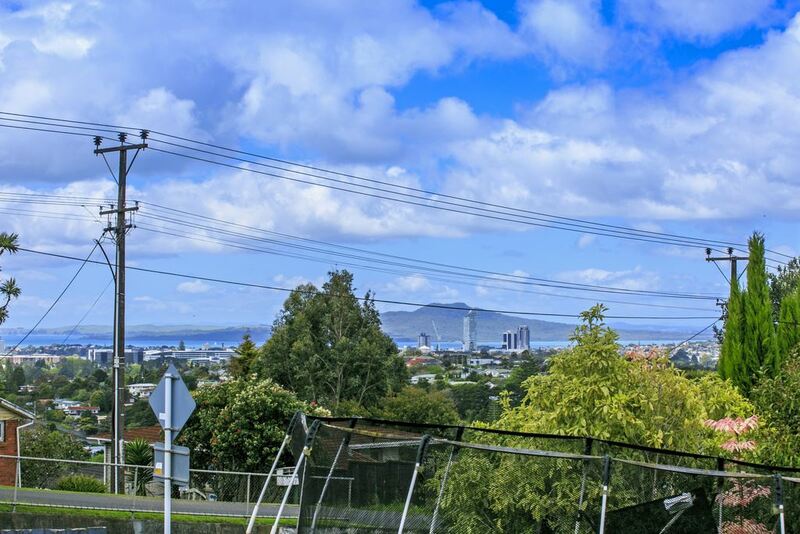 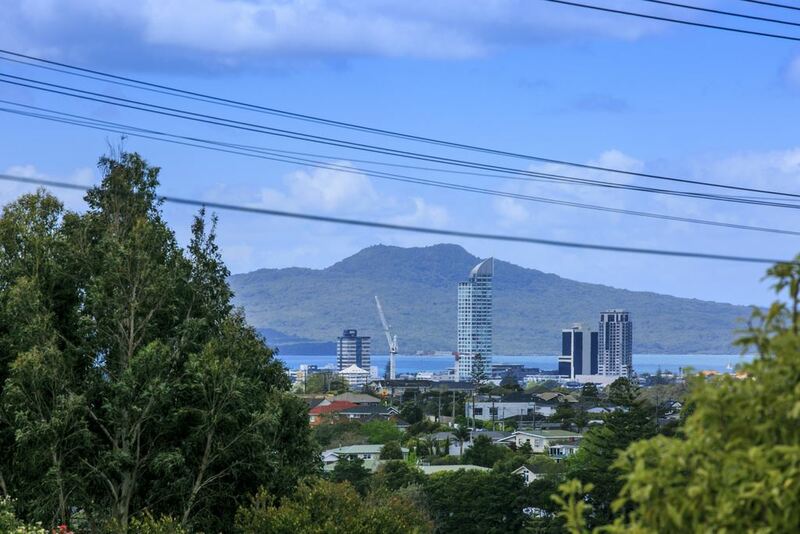 Mixed housing urban zone with fantastic views to Rangitoto Island. 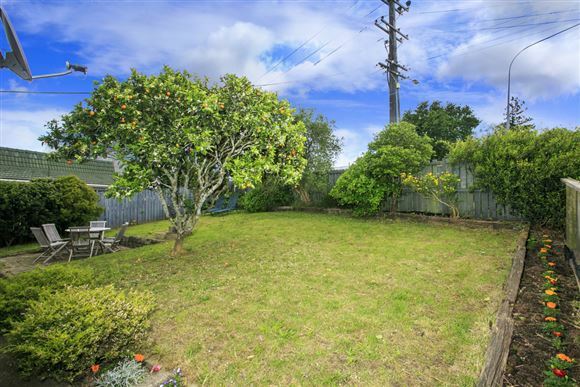 Fully fenced freehold site.Trusted brick and tile construction, with scope to stamp your own personality on the property. 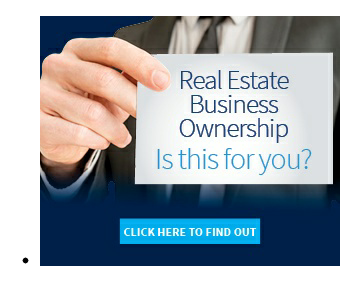 You can't afford to miss this great opportunity. If you have been looking for a solid three bedroom home to call your own then this one is for you! 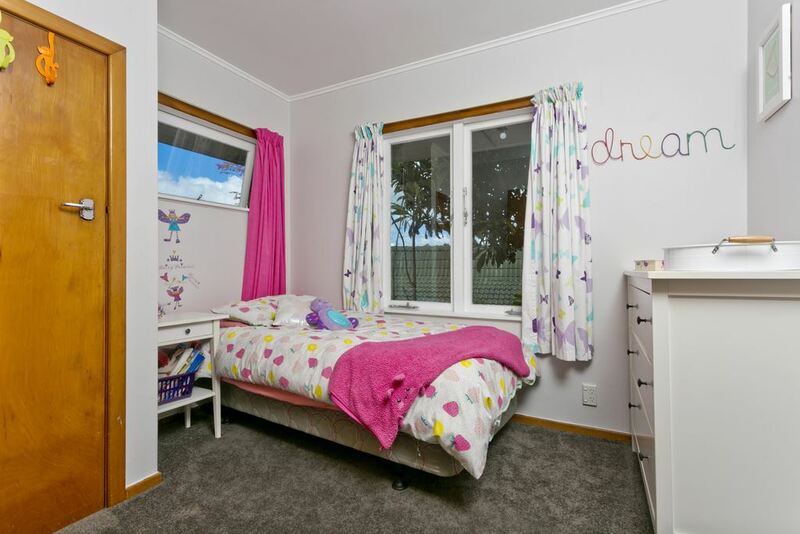 Huge potential with the full basement to create extra space. 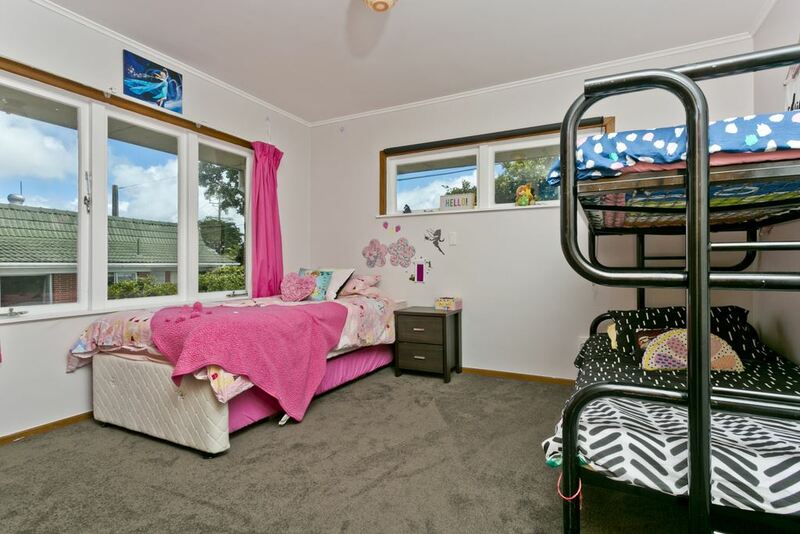 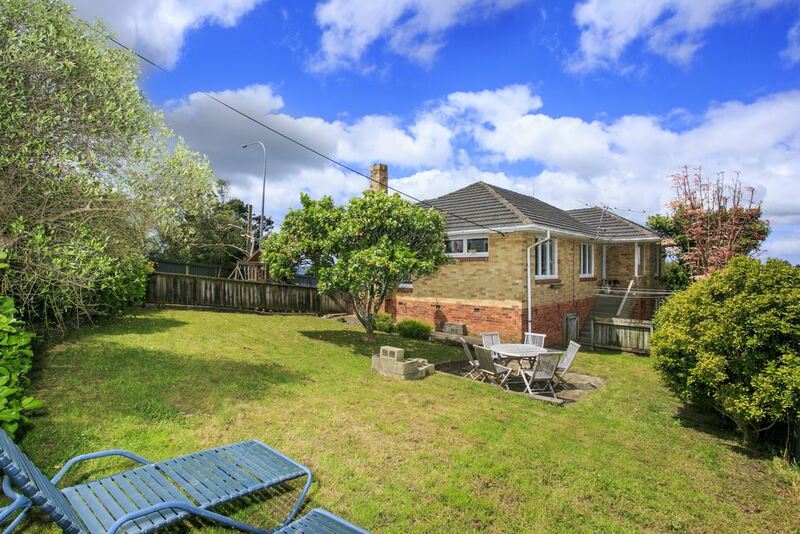 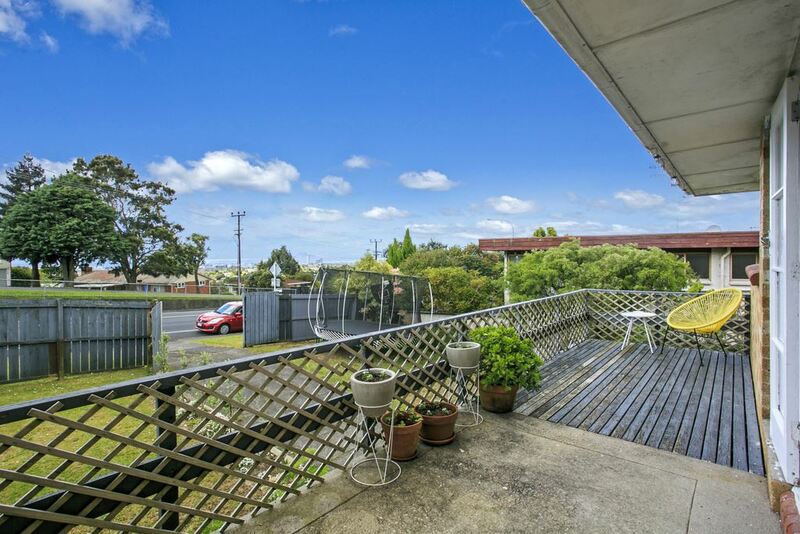 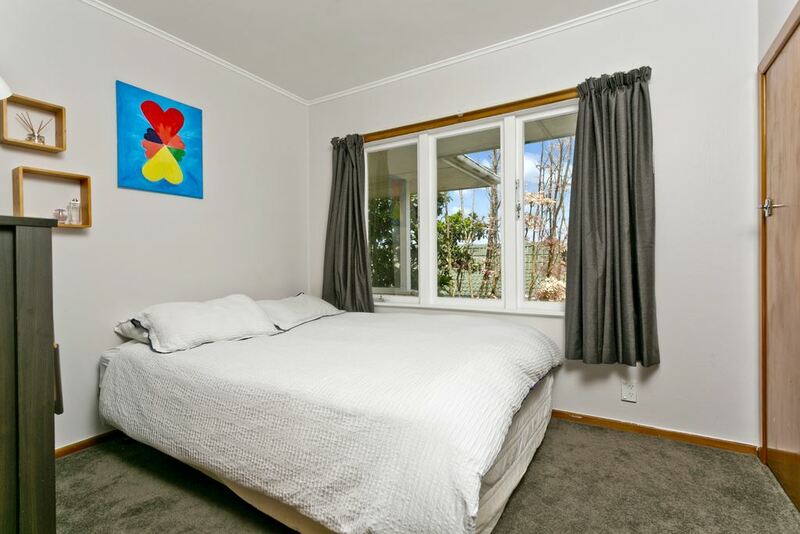 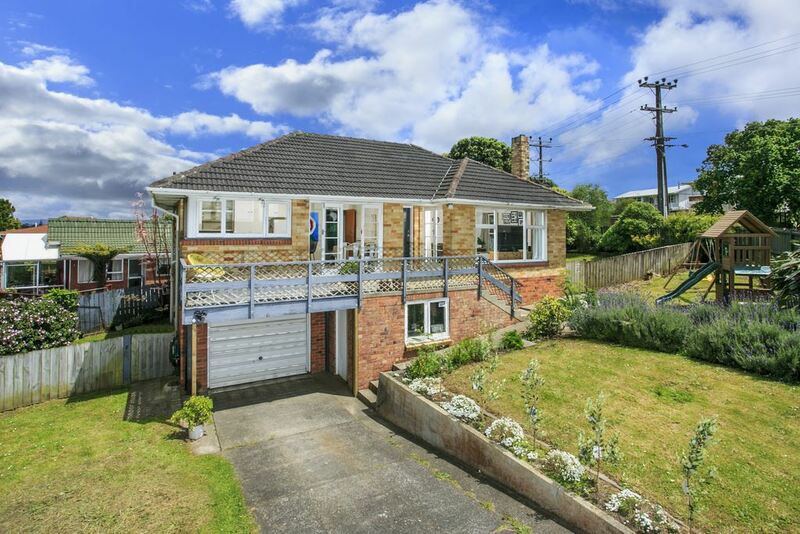 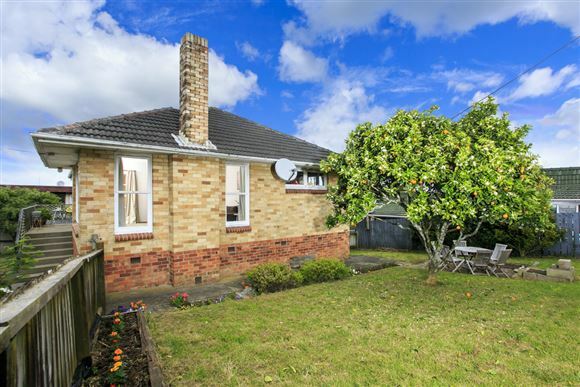 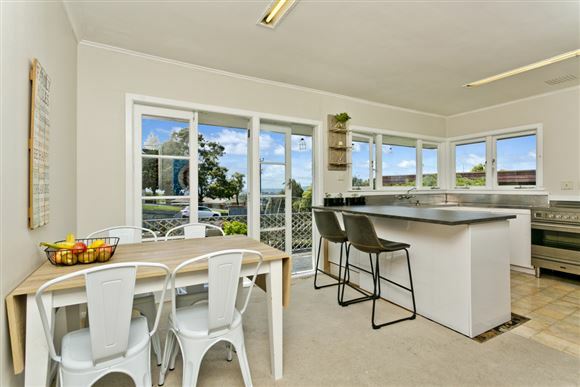 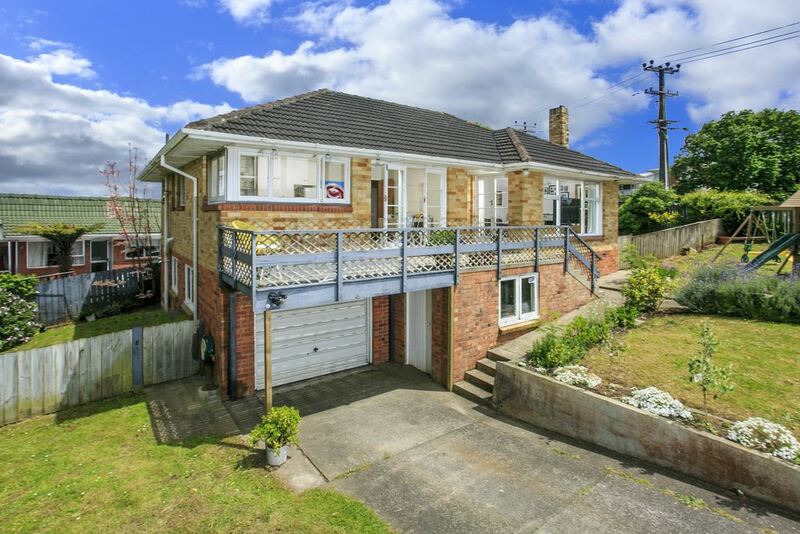 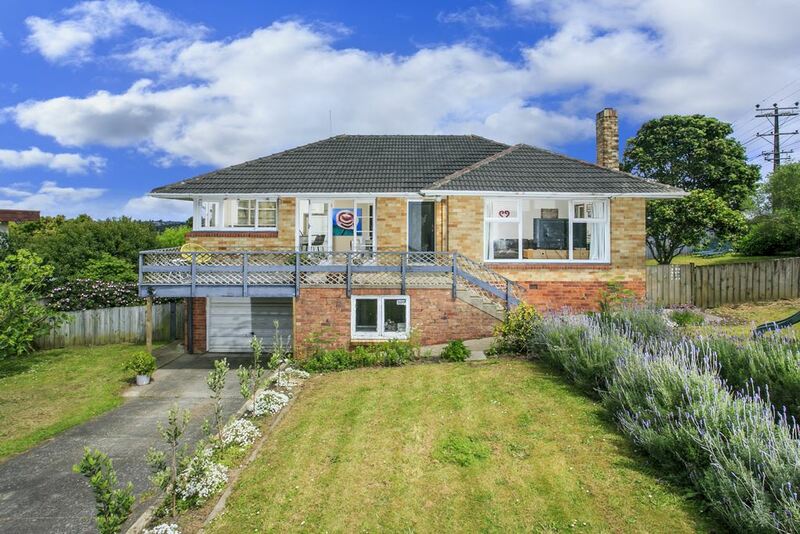 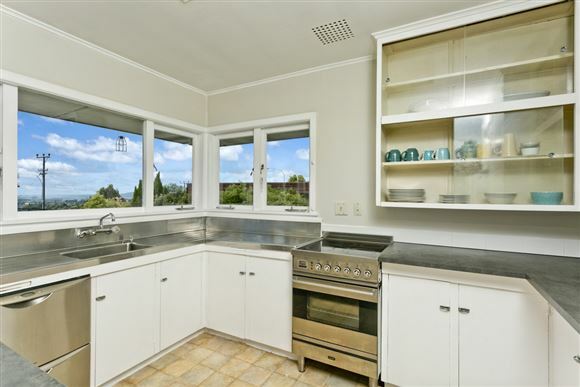 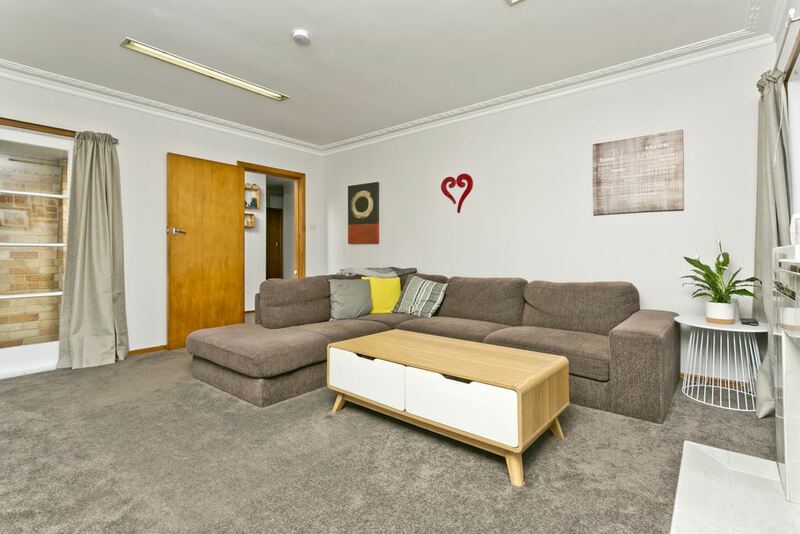 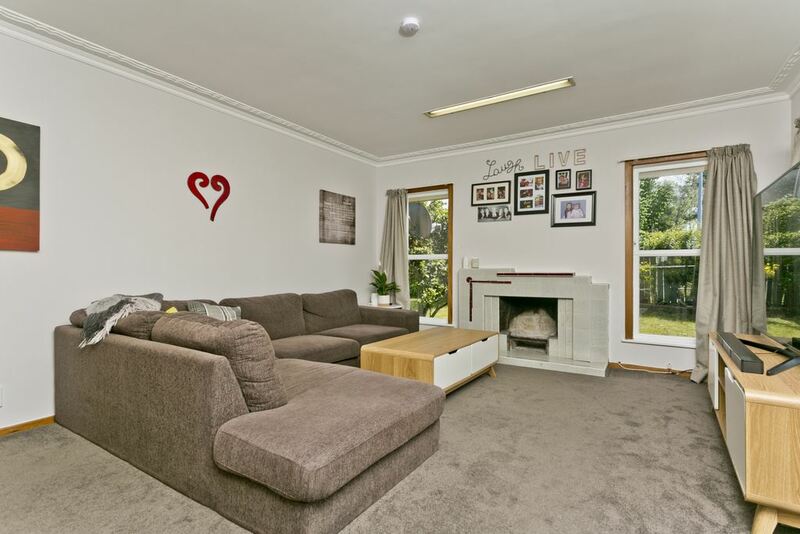 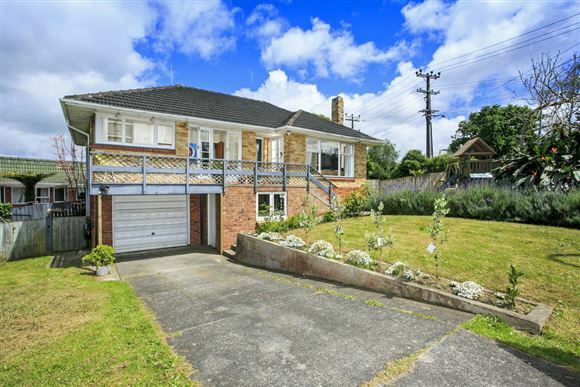 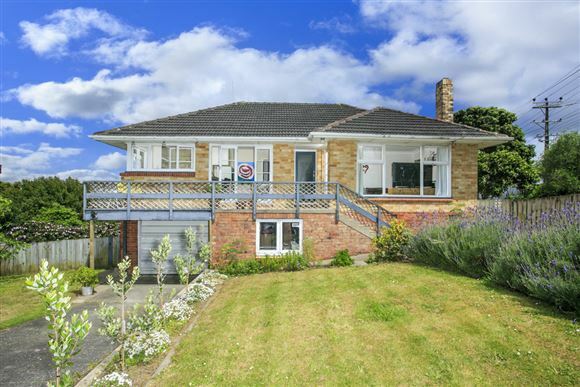 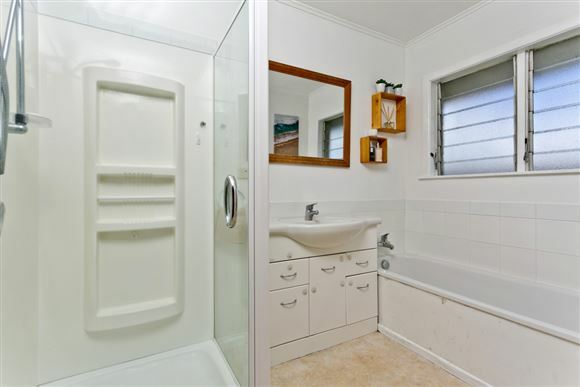 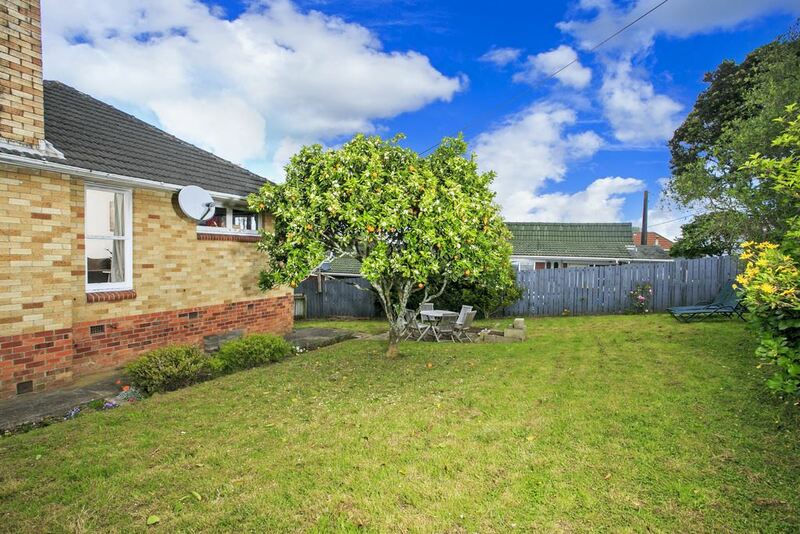 Situated in the sought after central location of Glenfield, You definitely must view this affordable property. 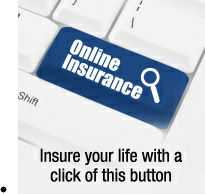 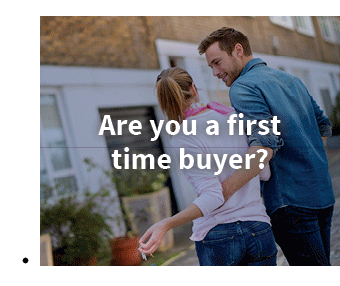 Don't hesitate as this could be gone before you know it!